Liverpool is a city that exudes heritage. Whether it be the docklands running along the Mersey, the blend of architecture of the city centre or simply the people, who breathe a unique charisma into the area. With this heritage it becomes paramount to preserve the character of the city and not do away with some of the classical architecture spread throughout its streets and towns. 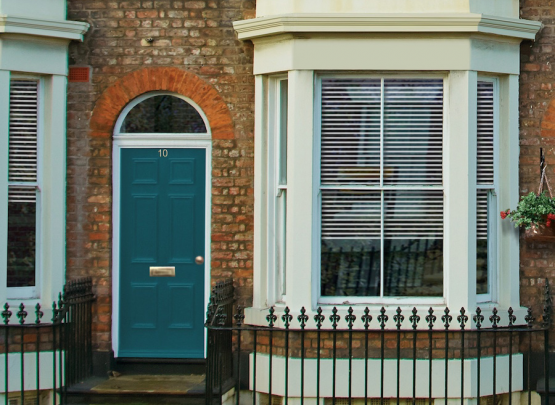 At Edwards & Hampson we work throughout Liverpool as well as the North West in general, trying to help achieve the goals of large construction companies, small developers, architects, interior designers as well as other institutions. These tasks become even more special when you are helping to rejuvenate areas of the city that have otherwise been neglected over the recent years. The Philharmonic rise is an area of the city, famous for its Georgian architecture, which has seen a large scale rejuvenation aiming to bring it back to its former glory. A big part of the Georgian quarter are its three story town houses, providing residents with classical architecture, with the town centre right on your front door. The internal renovation process is the main part of the redesign, with the classical Georgian interior being transformed to accommodate modern families, mature couples and aspiring students. 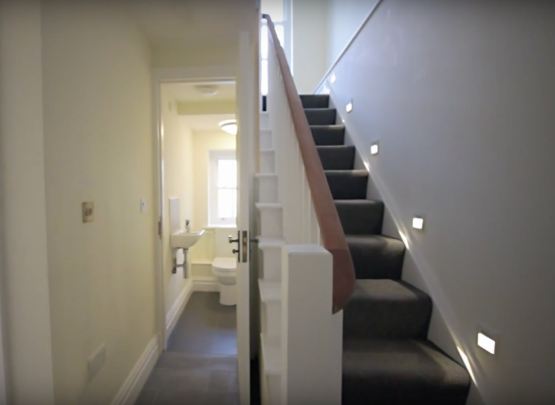 We at Edwards and Hampson manufactured the bespoke staircases, doors and frames that went into the project, making sure to keep the Georgian aesthetic with modern techniques and methodology. Working in hand with the builders and interior designers we offered our services to regarding not just the manufacture, but the design and measuring, which is crucial when dealing with a period property that might not have conformed to building regulations. 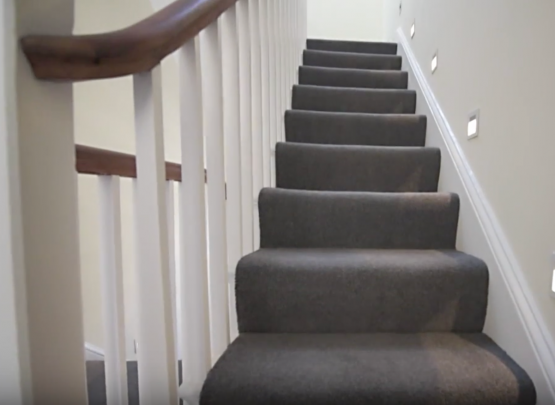 Finding the right headroom through a staircase, in a period property, might prove difficult without the necessary experience and can prevent a period house passing an all-important building inspection.